It’s been a long time since I posted anything under the “University” category since I graduated over two years ago and whilst I may be a little older and wiser the learning never ends! Since visiting Korea twice this year I felt it was about time I learned a bit of the language so signed up for the Beginners Korean course at the School of Oriental and African Studies (SOAS), University of London. Three lessons later and it’s not going to badly but I think I’m going to have to put a fair bit of effort in to be able to keep up with the work – somewhat reminiscent of when I studied Japanese! Korean is significantly easier to learn than Chinese or Japanese as the alphabet (called Hangul) contains only 40 characters, compared with tens of thousands in the others! 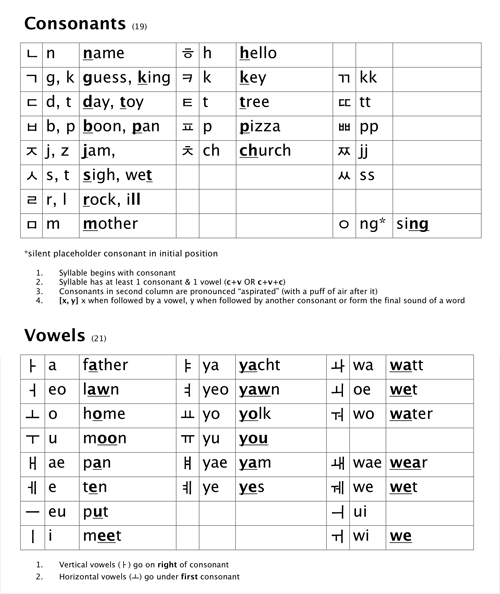 If it’s of any help to anyone I’ve put together a quick reference chart which contains the consonants (19) and vowels (21) along with English sounds to help with pronunciations. You can download the chart in a variety of formats on Scribd. 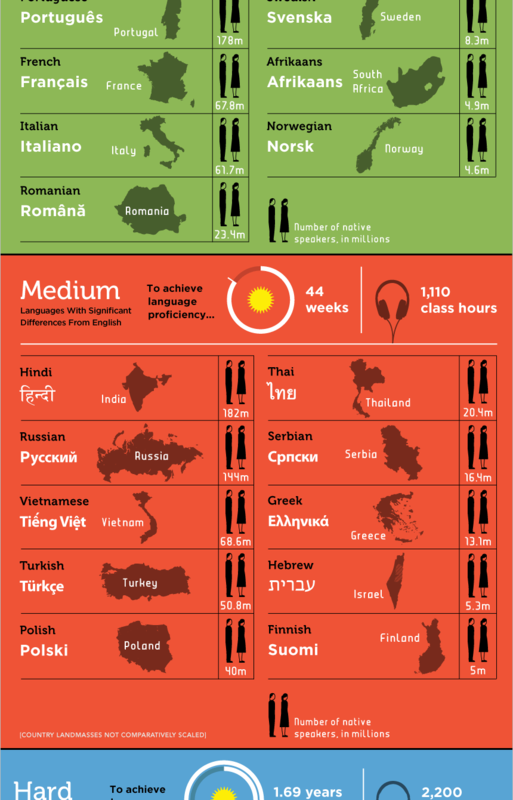 Please remember that I’m in no way a language expert so can’t guarantee the accuracy of the chart (although it’s been fairly thoroughly checked by native speakers)! Update (29/12): I’ve also updated a Korean Numbers Chart (Pure Korean & Sino-Korean) and Korean Verbs & Patterns Chart. I know the British really wanted Hamilton to win, and he was really good for a new comer, but hey you have to give Kimi the credit, he did an amazing job.